Harry F. Hancock Jr., 88, of Deptford, passed away on November 24, 2018. He was born and resided in Woodbury before moving to Deptford. Harry was a process control technician for Shell Chemical/Huntsman Polypropylene in Thorofare for 30 years. Harry served in the US Navy; he was a member of the Florence Masonic Lodge for over 55 years, Woodbury Sports Alumni, Poly Pros Huntsman Retirement Group & the SJ Baseball Old Timers. 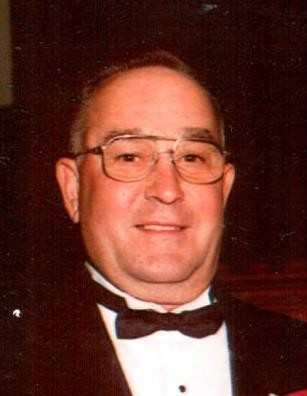 Harry was an avid golfer, he loved local and Philly sports teams and spending time with his grandchildren. Harry was predeceased by his wife Virginia (nee Foster) & son Donald. He is survived by his daughter Debbie (Dave) Springle of Blackwood; sister Dorothy Wallis; 4 grandchildren Michael (Morgan), Shannon, Zackery & Joshua Hancock and 2 great grandchildren Madelynn & Michael Hancock Jr.